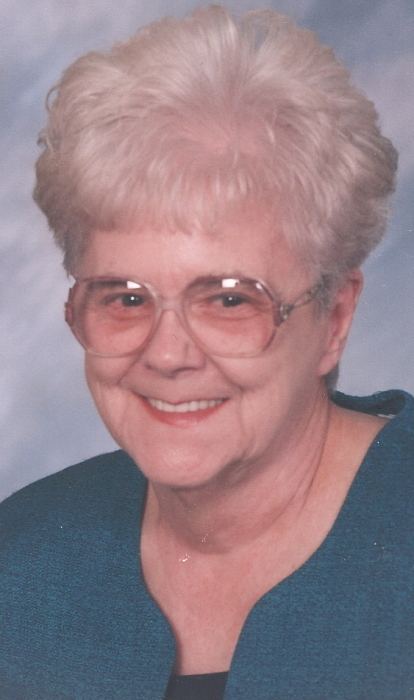 Barbara Johnson Fraley 81 of Norwood died Wednesday Evening, January 30, 2019 at Stanly Manor. Graveside services will be held at 2:00 PM Monday February 4, 2019 at Randall United Methodist Church Cemetery. Rev. Julie Hill will officiate. The family will receive friends from 5:30 until 7:00 Sunday Evening at Edwards Funeral Home in Norwood. Barbara was born May 14, 1937 in Cabarrus County to the late William Lee Johnson Sr. and Ruby Little Johnson. She was a 1955 Graduate of Norwood High School and a member of Randall United Methodist Church. She enjoyed attended church services at Stanly Manor and singing in the choir. She is survived by her son Randy Wayne Fraley of Norwood. Her Brother Bill Johnson and wife Beverly of Norwood. Two grandchildren, five great-grandchildren and two nieces.